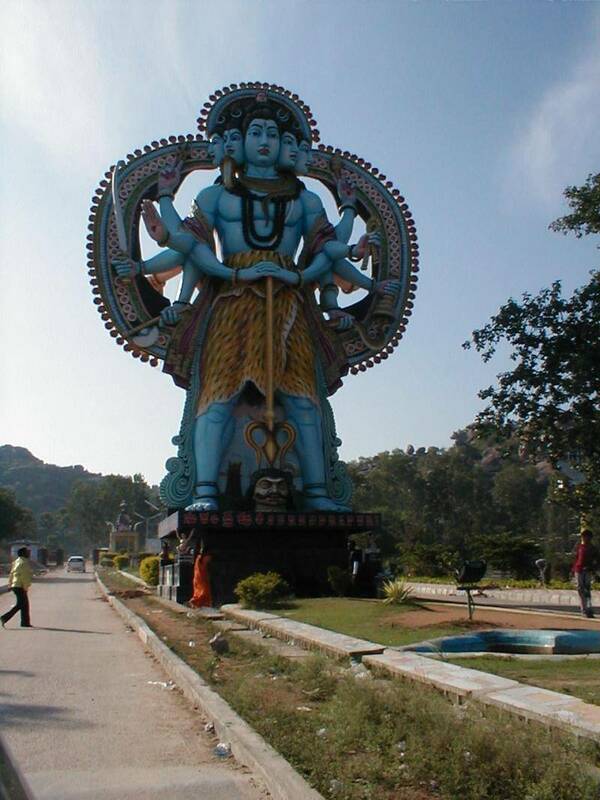 Surendrapuri otherwise termed as “Mythological Awareness Center” is located some 60 KMs away from Hyderabad city. The center is the brain child of Kunda Satyanarayana. He founded the center in the memory of his son “Surendra”. Every important Hindu temples of India can be seen as in the form of replicas in Surendrapuri. These replicas have amazing architecture and sculptures which gives us a feel as if we are in original temple. Sculptures which depict the mythological scenes are exhibited in the open air indoor. One can gain the clear knowledge about Hindu mythology by visiting this place. Navgrahas along with their respective consorts can be seen in Surendrapuri. Anyone irrespective of religion can visit the place.